Ah, to be in the Whole Foods Pentagon City. that’s where super-entrepreneur Seth Goldman — co-founder of Honest Tea and Current Chairman of Beyond Meat — has been trotting out products like Honest Sport and the Beyond Burger for consumers to test out. BevNET’s podcast studio last week became a mini-Pentagon City itself, with Goldman stopping by to let the team taste the new products. Goldman considers the Beyond Burger in particular as a transformational enterprise — the opportunity to create a viable branded plant protein at the meat counter. It wasn’t just a feast, though. 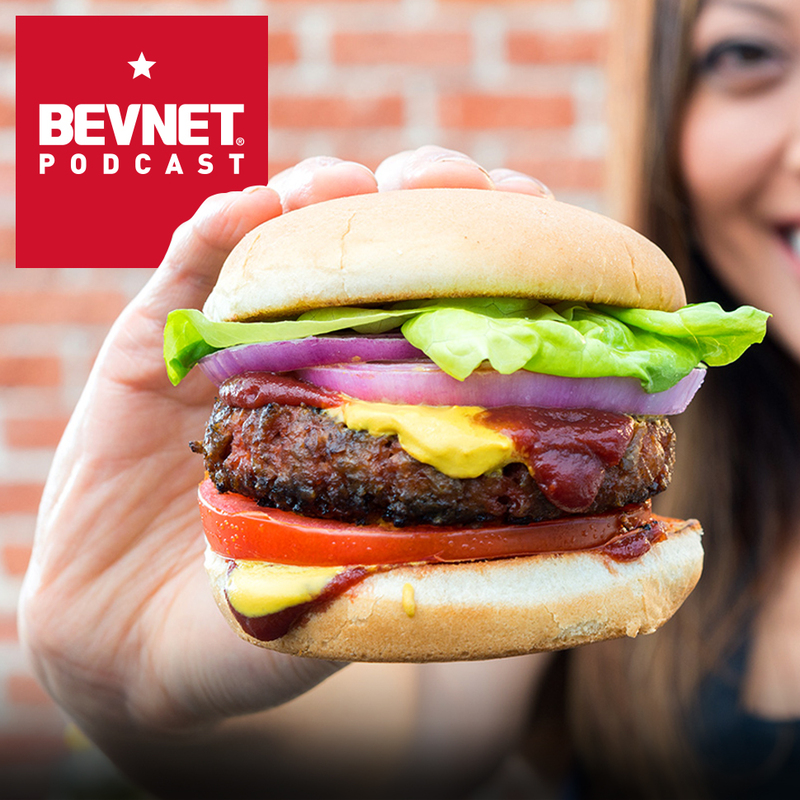 The BevNET Podcast team quizzed Goldman on a number of other topics, including the ongoing battle over GMO labeling and its impact on the organic movement, as well as the long-term future for Honest within the Coke system. Ever the good — and well-informed — sport, Goldman fit right in for an enjoyable and interesting time, which you can hear via the podcast above.